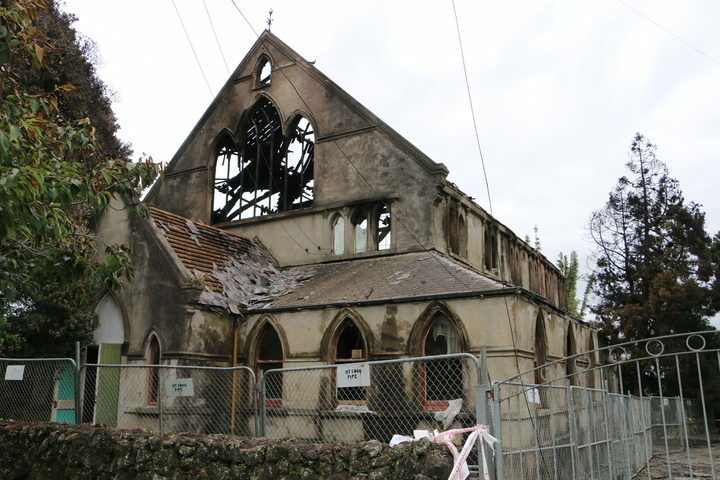 The Environment Court has released it’s final decision on the fate of the fire-damaged St James Church Hall. The decision allows for the total demolition of the single storey remains still standing on the Esplanade Rd frontage. The church congregration is now actively marketing the entire site, including the listed St James Church. There is a police file open, investigating the fire which the Fire Service has determined to be arson. See here for Phil Pennington’s RNZ item, which has quotes from Civic Trust President Allan Matson. 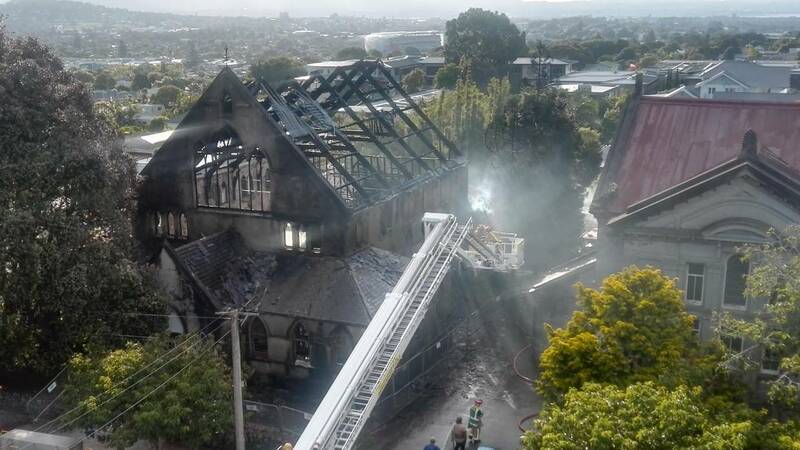 This whole sorry saga has sent a dangerous precedent for listed heritage buildings and, in the view of Civic Trust, may actively encourage demolition by neglect.